Lately my son has been really into The Avengers, I mean can you blame him? So, I decided to come up with some fun Avengers themed crafts and recipes. These DIY Iron Man Gloves have be my favorite thus far and since they are a unique idea (I haven’t seen them posted anywhere online yet) I thought I had to share it with you all! In my opinion, the best crafts are those that are simple and inexpensive to make. 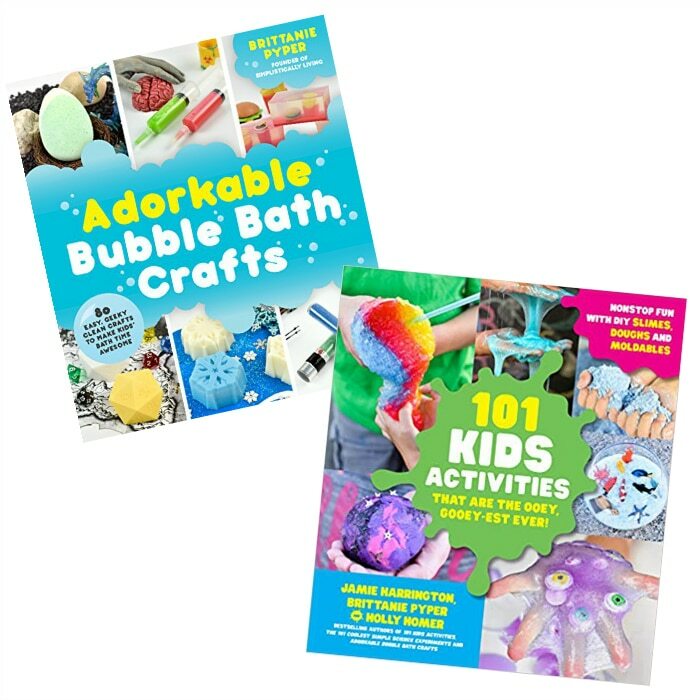 Especially when they are kid crafts. Because kids play hard and sometimes things get broken or lost. Part of the reason I love this craft so much is because they cost less than $5 to make! Crazy right? I have to say that I really pondered on these Iron Man Gloves for awhile and I didn’t know how they’d turn out. Once my son got dressed up in his Iron Man costume and put the gloves on, I knew I had really hit this project out of the park. Ever since we took pictures, he hasn’t taken off his costume or the gloves, yep this is kid approved! 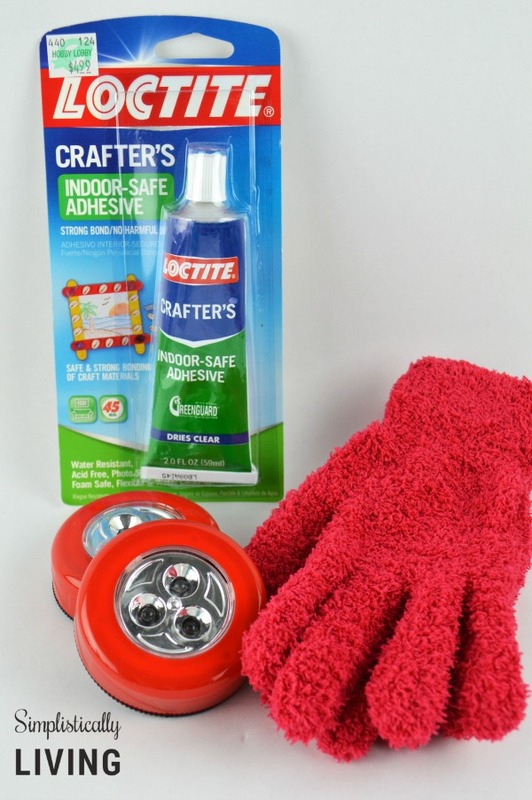 Everything you need to create these gloves can be found at Dollar Tree (other than the fabric glue). It costs $3 in supplies from Dollar Tree and another $2 (when you use the weekly 40% off coupon) to purchase the fabric glue at Hobby Lobby. So for a total of $5 you can make a pair of these! Remove the lights from the packages and install the batteries in the back. Replace backing onto the light. Remove the sticker from the adhesive part of the back of the light. You will see the white foam piece exposed. Apply a generous amount of the adhesive to the white foam part on the light. Place the light directly on the inside of the glove. I found it easier to put the glove on my hand then apply the light where I wanted. Allow the adhesive to dry for a minimum of 45 minutes before allowing your children to play with it. 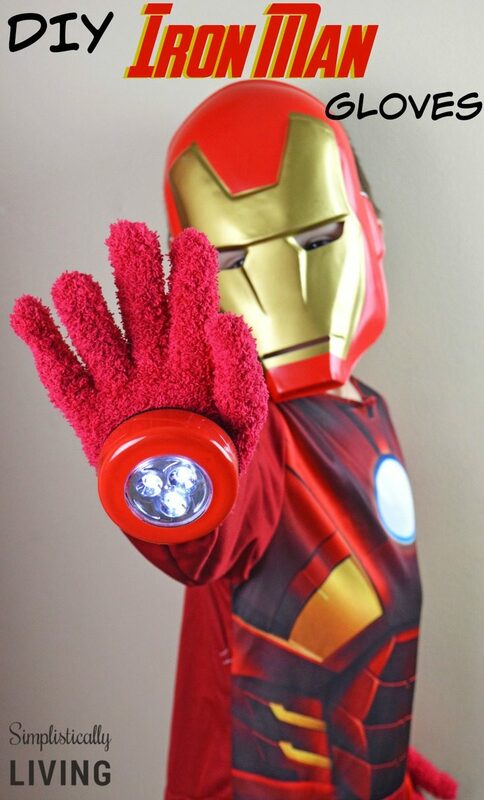 Once dried, place the gloves on your children and let them be their own Iron Man! Looking for more fun Avengers related content? Check out more below! 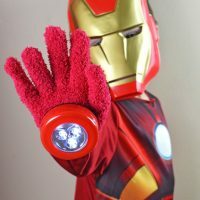 Make these DIY Iron Man Gloves that totally glow! Fantastic! What a brilliant idea and this little one surely is posing well to capture some Iron Man photos! 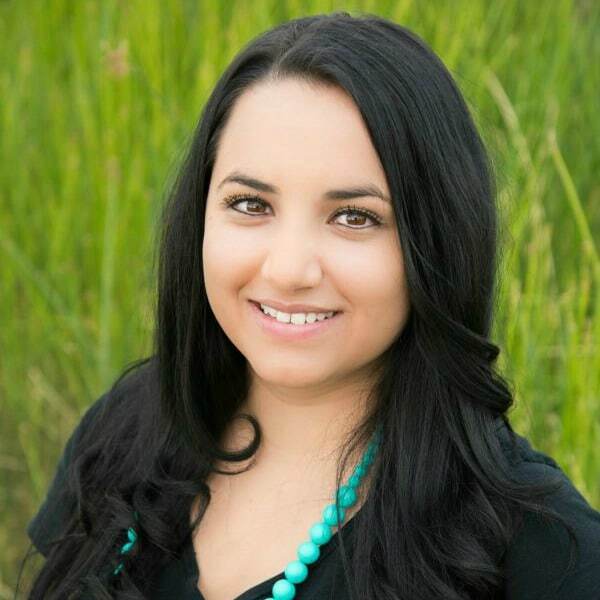 Happy to be co-hosting the #homematters linky party with you! How cool is this! My daughter will love to do this..she's an iron man fan. Thank you! I bet your daughter will love it! Oh my gosh, my son and his friends would go nuts over this! So cute and so super simple! Thank you so much for sharing! This is just adorable. My toddler would go crazy for this craft. He loves Iron Man! Oh how cute! What a great idea! I bet he is loving those! My daughter would love this! Now, that idea is ingenious! My son would definitely love something like this. that is brilliant, you are so creative! I am not crafty like you but admire those who does, kudos to you! This looks very similar to the one in the movie. 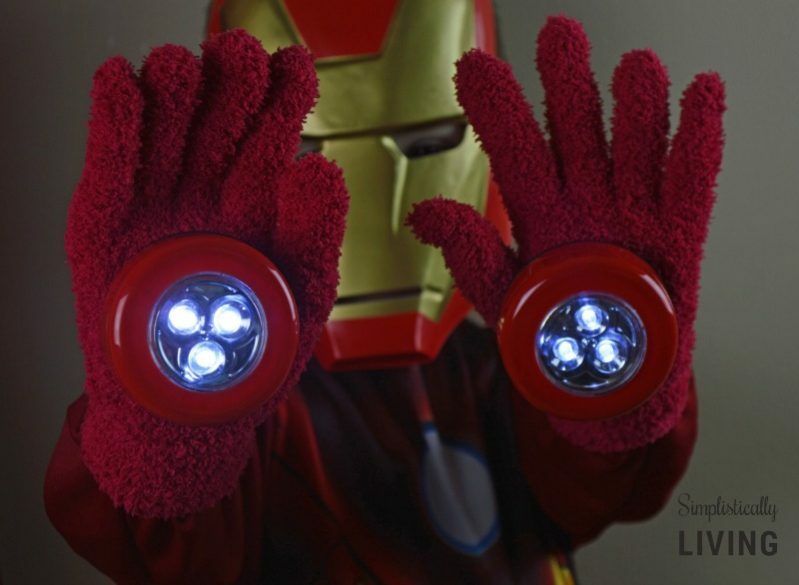 Kids would love to play around with these ironman gloves. This look awesome, I had no idea that it became a great DIY Gloves. That is really amazing very creative. What a great idea! It just shows ya how strong that adhesive is. My son would love this! Oh my gosh this is an adorable craft! 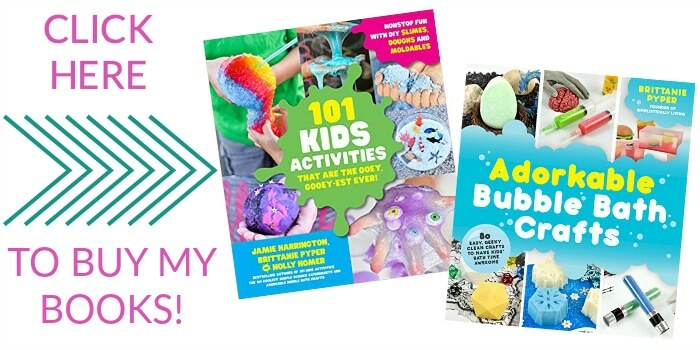 I love seeing all the new DIY crafts for Avengers that are popping up! Hey that's a really cool idea. I know kids are super excited about Iron Man and the Avengers right now. Awww how cute is this, I love me the avengers and your craft has made me want to watch the movies again. Oh how cute is this? I'm sure any Ironman and/or Avenger fan would be thrilled with these! Very cute and simple project, thanks! This sounds like a great way to make your Avenger fan very happy and won't cost you an arm and a leg either.